Recently, Tiban have released a brand new singles worldwide titled Mudhal Kadhal (First Love). This song is penned by Sivam featuring well-known south Indian playback singers Harish Raghavendra and Vijayalakshmi. The song has been played in Malaysian Radio stations and it is also made available on Apple's iTunes store. 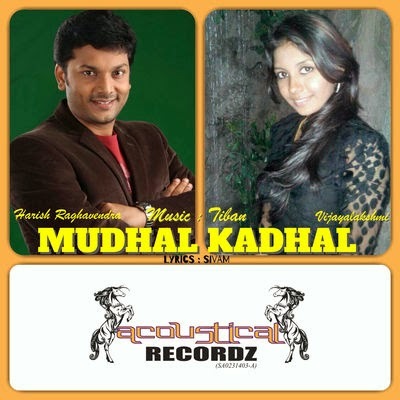 0Response to "Mudhal Kadhal (Tiban) - Harish Raghavendra & Vijayalakshmi"